If you’re looking for a list of top teaching products to have for your classroom, then look no further. 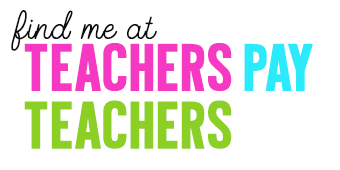 I’m compiling a list of my top ten teaching products that are a must-have for any teacher! I know many teachers are getting their requisition forms ready for next school year, so I wanted to make sure you didn’t overlook some awesome products. I used to put worksheets in page protectors and that would work… but then I found these dry erase packets and I loved the durability that they offered. For my small group activities, I could make a master set and students could slide the worksheet in and use dry erase boards to write over. Easy clean-up and less paper wasted! I love this laminator for quick jobs at home. 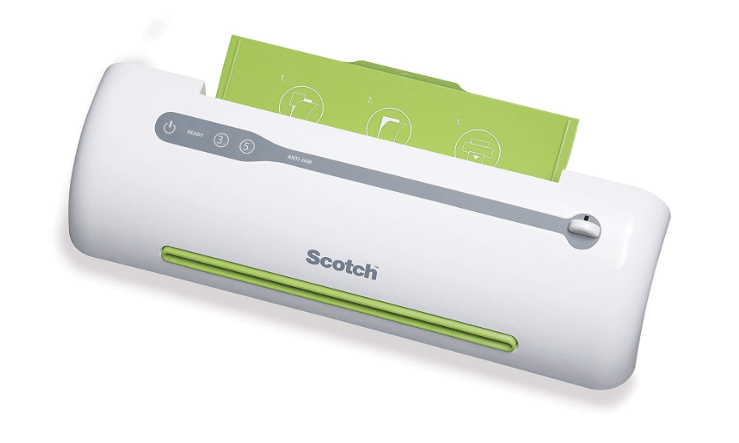 The office laminator would work for bigger jobs, but when I wanted to laminate things that I could use over and over again in the classroom, the Scotch laminator is above the rest. These laminating sheets are a good price too, and with Amazon Prime, I don’t have to worry about the long lines during Back to School shopping. Okay, IKEA is the real deal when it comes to classroom decor. I bought this chair and was so happy with the price and the quality. I used it for my kidney table. 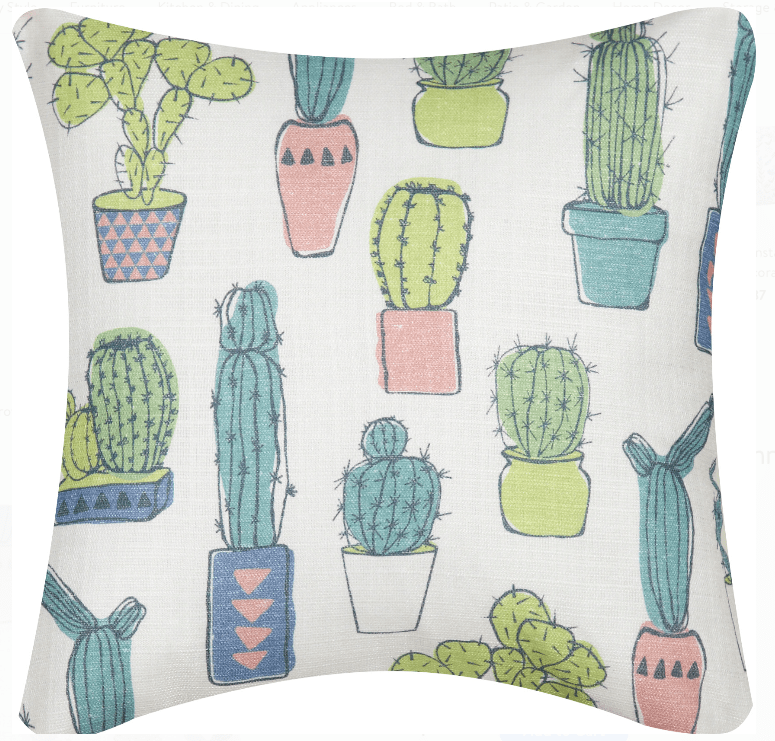 The pop of color was totally in line with my classroom theme and I added this cactus pillow from Walmart as well. Totally recommend. I know I mentioned this in a previous post, but fabric is a must-have for bulletin boards. It holds up to staples and poster much longer than board paper, so you definitely get your money’s worth. Wait until there is a coupon and don’t forget to sign up for Teacher Rewards for an extra 15% off your purchase every time! I don’t know about you, but I am the “I want to see a clean desk” kind of teacher. But at the same time, I like for my students to have certain supplies readily accessible to them. These are where the seat sacks come in. Students keep their weekly morning work page, independent reading books, dry erase packets, take home folders, etc. in the seat sack so they can get to it with ease. It also keeps the inside of the desk from getting messy and papers and books aren’t piled on top of the desk. After purchasing these velcro dots, I began trying to find #allthethings I could velcro. I used these on students’ desks for their name tags and could easily swap out different student-sized anchor charts or checklists! A classroom MUST! These clips are a tie with velcro dots as a total game changer in the classroom. These clips stick to any surface and you can remove them and reuse them again. I liked to use them on my calendar and it makes monthly changes easy. They come in a pack of 20 and you can purchase them here. I mean, who doesn’t need coffee?! I love this little single serve coffee maker because hitting up the drive-thru line every morning was getting to be a little too much. I love this color especially, as it’s sleek and chic. Need I say more?! What can’t you use flair pens for? Grading, writing, planners… the list goes on! There are so many colors and like Pokemon… gotta catch ‘em all! These markers just make making anchor charts MORE FUN. There is something about the smell that takes me back and I just love the vibrancy they give to any chart paper. What’s your favorite marker/scent? I’m hoping this list of teaching products will give you a start to a list that’s usually a mile long!! Happy shopping!